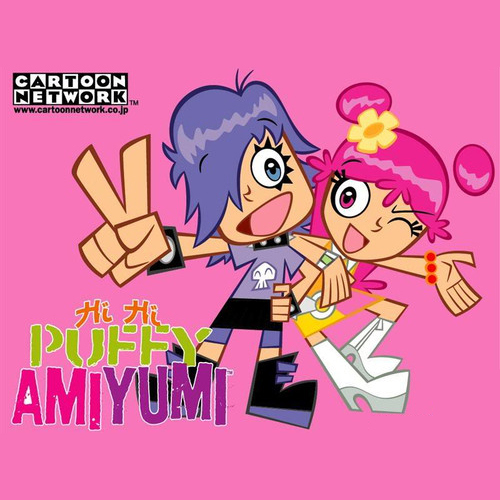 I wanted to start my 2004 Retrospective with a television show that I never really talked about with friends before, Hi Hi Puffy AmiYumi. It was a show that I watched in secret largely because my younger brother would make fun of me for watching, and my Mom indirectly disapproved of. If you’re not familiar with the show, it follows two brightly colored J-Pop stars Ami and Yumi who are actually real-life J-Pop stars. I suppose it bothered my Mother a great deal that her 11-year old son would watch a show with two female protagonists. She would ask “What is this? Why are you watching it?” in the overly-judgey tone that she often used to shame me into abandoning things she disapproved of. I don’t know why, but I resisted the shame and watched the show whenever I could be alone to enjoy it. I remember flipping channels when people would come into the room to avoid negative comments and stares… But now ten years later, I’m going to just sit back and watch the first episode in peace, finally. The two things I remember most fondly about the show remain the two best parts still: the J-Pop music, and Yumi. The theme song is one of the catchiest anthems of all the cartoons I watched as a kid, and the music used during montages makes otherwise boring montages fun to watch. 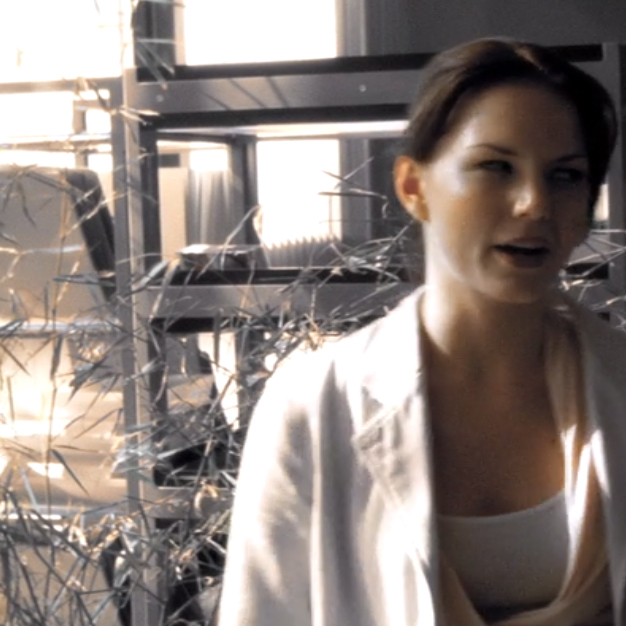 Now let’s talk about Yumi because she’s a total badass. That’s probably a large part about what kept me around as a kid. The combat-boot, spiked-bracelet, and collar-wearing punk of the duo was the one always making the wise remarks as I remember, and I’ll be honest I totally did (and maybe still do) have a thing for punk/goth characters. They’re always level headed and wiser than their years, usually independent, and they embraced alternative clothing options. Coincidentally Yumi’s voiceactor, Grey DeLisle, also voiced Sam, another goth character that would debut in 2004’s Danny Phantom. I can’t say the first episode is full of laughs; it first deals with a stalker fan, who inexplicably shows up wherever Ami and Yumi go. In an amazing Alien reference, the stalker bursts out of the chest of Yumi while they’re on the moon. There’s tons of great throwaway gags though, like the girls wanting to get “Pizza on a Stick” while at the mall, or Yumi learning ninja-skills from a mail-order biodegradable monkey who tragically biodegrades… As a whole the episode was entertaining enough to a 21-year old, and I take that as a sign that the show holds up pretty well. I really appreciate that the show doesn’t shy away from using Japanese songs or language on-the-fly either, it certainly lends to an overall sense of character. The songs are fun, the art’s pretty good, and the show’s packed with clever jokes – so just about ten years later I’d say Hi Hi Puffy AmiYumi is still work watching.